“Suffer not the little children; let them come to me, for theirs is the Kingdom of God” Luke 18 vs 16-17. Our Lord Jesus Christ recognised the important purity and future leadership of our Children. Our children are a blessing and a good heritage from the Almighty God, however as parents and Teachers are faced with the challenging task of ensuring that we instil Christ like Qualities into them and other attributes such as Self Discipline and Good manners. Our Theme: Leading the Child to Christ- our aim through the intervention of the Holy Spirit is to lead every child that comes through the Sunday School door to Christ. 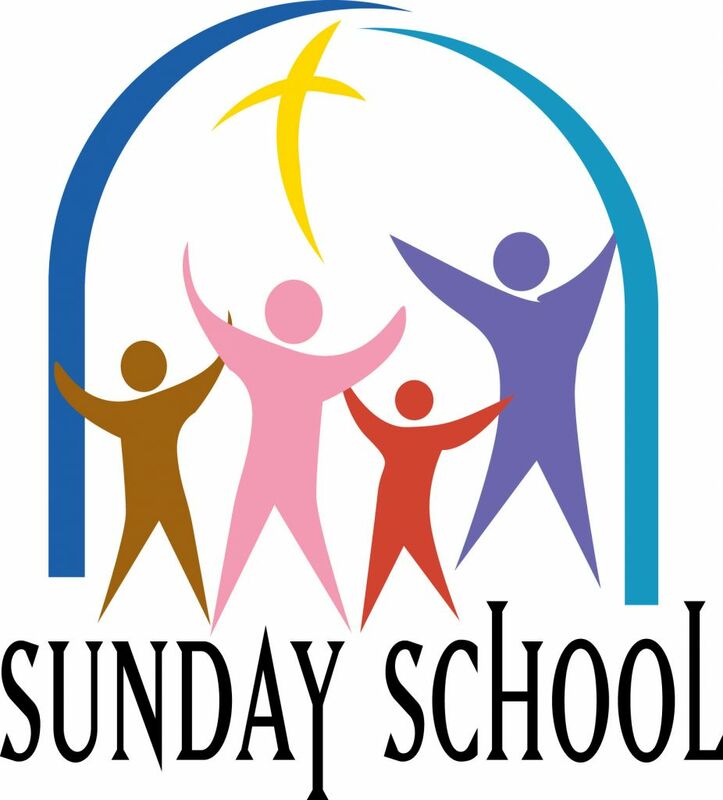 The Sunday school is divided into children ages 0-3 and ages 4-11. When children get into secondary school they graduate into the mid youth. Every year we have a syllabus for the year which is for children ages 3- 11. The syllabus comprises of stories and people in the bible, this enables children to study the bible and learn about people in the bible. The syllabus also encourages parents to read and discuss topics with their children at home especially when they are not in church. Children are expected to come to the Sunday school with a book, Holy bible and pen/pencil. 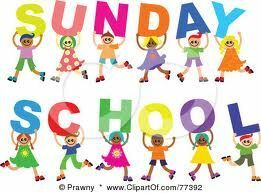 Sunday school runs from 10.00am till 1.30pm. Children start the day with praise and worship, go into their lesson for the day then Lunch. Every year Teachers organise day trips for the children. Children ages 6-11 years sit for two exams in a year, the main purpose of this is to test children on what they have learnt in the Sunday school. Children ages 11/12 years old in secondary school graduate to the mid youth, in their first year in secondary school. This graduation is done in the main church, children are given a certificate and a bible by the church pastor and they are handed to the youth pastor to continue their journey in Christ .